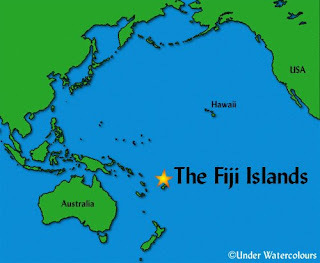 Fiji Location deals with the exact location of Fiji on the map of the world. Fiji is a group of islands or an archipelago in the South Pacific Ocean. 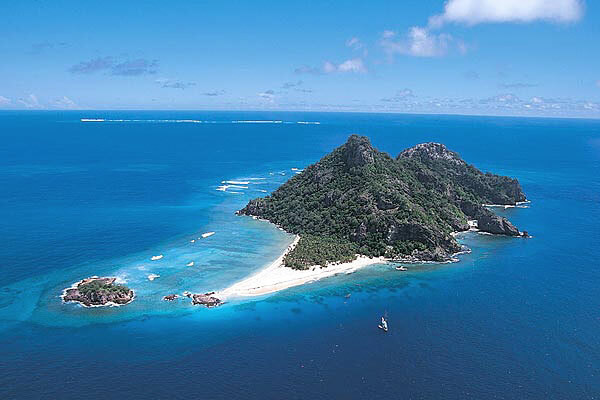 The total number of islands in Fiji archipelago is 332. Among them people live on only 110 islands. Fiji is almost at a distance of two-thirds from Hawaii to New Zealand. The Fiji archipelago is a part of the Oceanic group of islands. 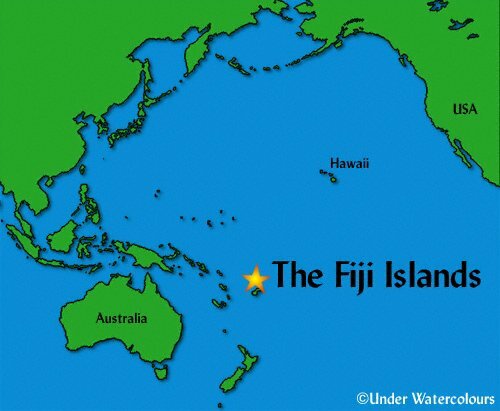 The geographical coordinates of the location of Fiji is 18 00 S, 175 00 E. Total land area of Fiji is 18,270 sq. km. 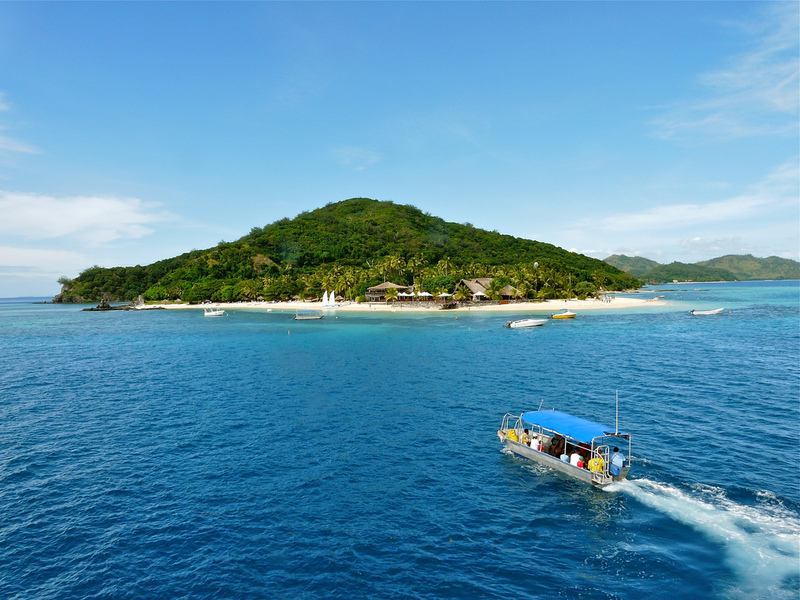 Fiji is made of many small islands of which Viti Levu and Vanua Leva are the largest. The larger islands were formed due to volcanic activity. The comparatively smaller ones are made of coral reefs and thus unsuitable for habitation. The mountainous rugged relief of Fiji make agriculture difficult in Fiji. So the economy depends on the resources from the forest and the surrounding water bodies.